Hey! I’m Sam I’ve been travelling since I was a little girl and I am not a typical travel blogger! I didn’t wake up one day having caught the “travel bug”, its always been in my blood. Up until March this year (2018) I still had a full-time job in finance, with a mortgage, bills and responsibilities but still had a huge passion for travel and helping others. In March I got made redundant and thought that this would be an excellent opportunity to take the leap and blog full time, trying to figure out how the heck to make money online to support myself, my bills and of course my travel addiction. 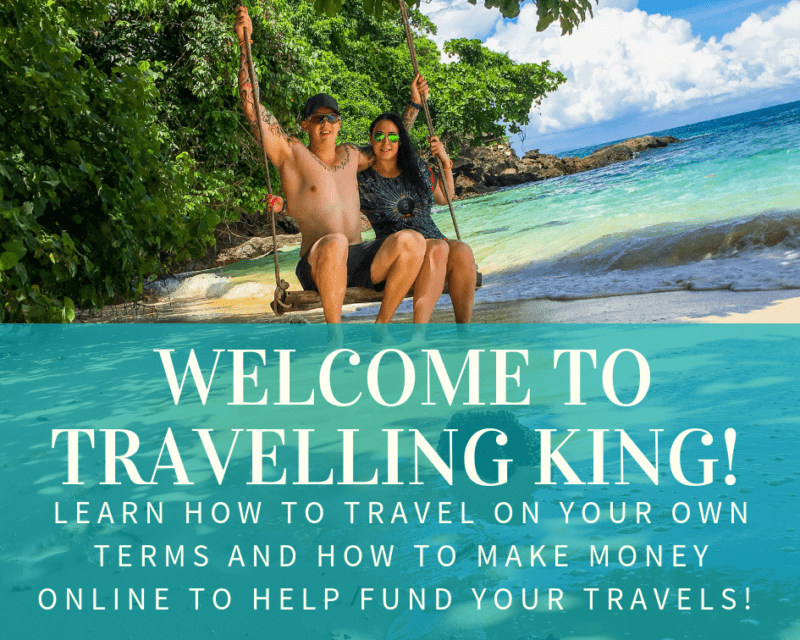 This blog is an excellent way for me to share how I make money online and share my travel stories and tips. Ben, my darling husband, puts up with me and my constant need to travel, although I think he secretly loves coming along for the adventure. Ben is an army vet and works a full-time job at the moment, so our travel is based around his work schedule, making it easy to relate to most travellers these days, who are ruled by their annual leave and vacation time. It’s also nice to have a home base and a routine. We both absolutely love to work out and try to live our lives to the utmost! 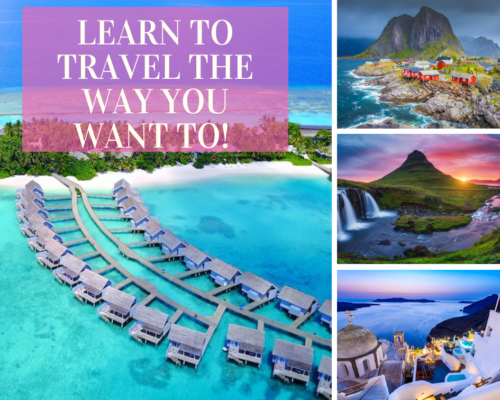 I write about how to travel for part-time or casual traveller and how to travel in luxury without breaking the bank (or taking out a loan!). 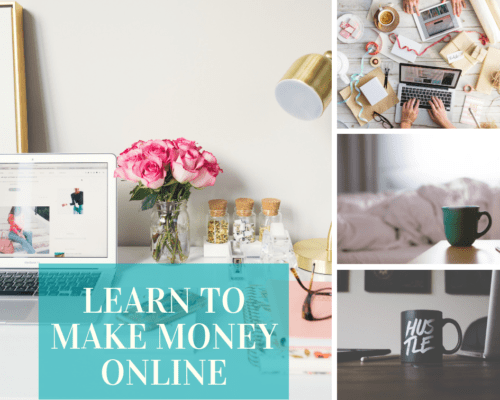 We also cover off how to make money online, from starting your very own blog to monetisation and much much more. Personally, I think that travelling is hugely personal, we can help guide you on what to see, what to do and where to stay but at the end of the day, what works for me and what I love doing, might not be what works for you. We have touched on many topics, from backpacking all the way through to luxury travel. It can be tough to know where to start when you’re planning your first trip or your second or even your 40th trip. There always seems to be too much information online about your destination which just ends up making it more confusing than it needs to be, it’s supposed to be a holiday… relaxing…not stressful! So what’s the first step? 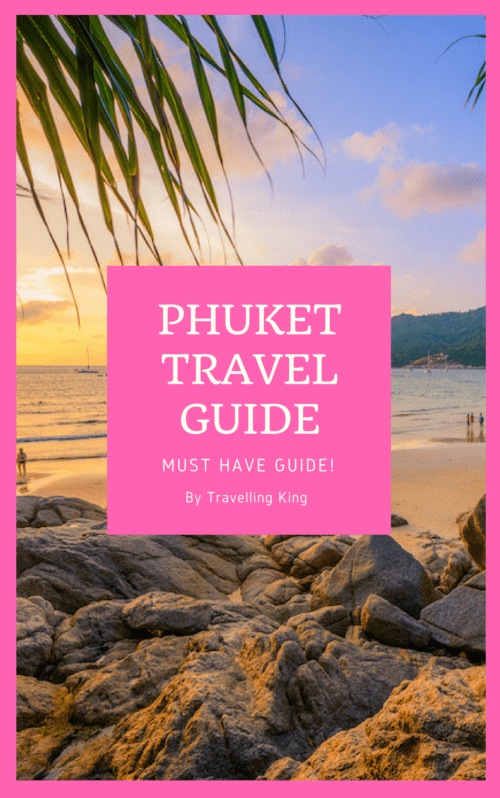 Travelling King has over 500 articles and growing every day! I’m sure you will find something you are looking for, if not, I am but a message away and always happy to hear from readers! I have made navigating the website as easy as possible by breaking down all topics into categories so you can find the information you need fast and effectively. Check our the Destination Menu to select a particular country/city you are researching or the resources page for your travel needs. Money matters covers off everything from learning how to make money online, saving money, general financial information and inspiration.